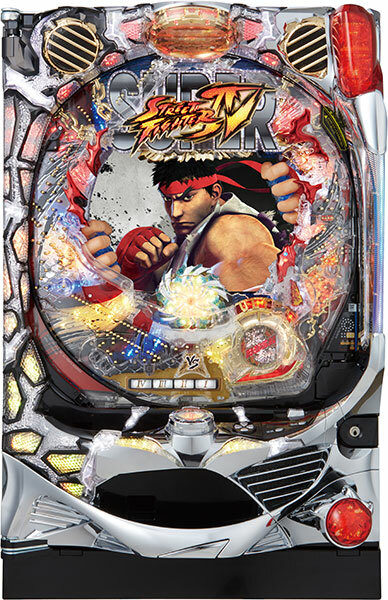 Super Street Fighter IV, which is still immensely popular worldwide today, is coming to Pachinko! 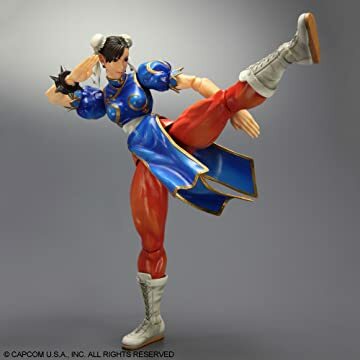 In addition to the classic characters like Ryu, Ken, and Chun-Li, and the characters added in Street Fighter IV, Rufus and Seth, the popular addition to Super Street Fighter IV, Juri, will also be included! Furthermore, an extremely flashy “Hadouken accessory,” is installed, and will surely bring back old memories! Ultra Street Fighter IV will be released at the same time, so be sure to give both of them a try!